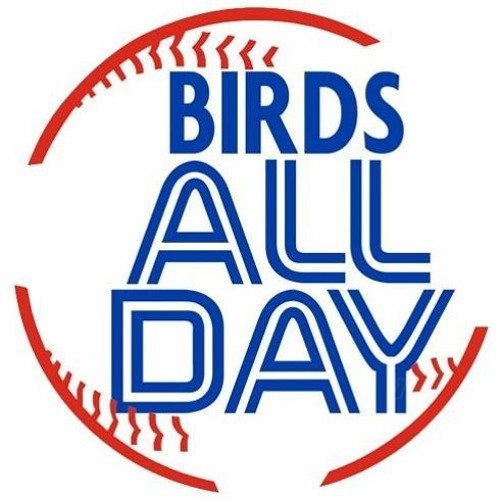 Taking listener calls and question as we talk Blue Jays baseball here at the mid-point of 2018! Who? He trailed off there. Download 175. The Call-In Show! Users who like 175. The Call-In Show! Users who reposted 175. The Call-In Show! Playlists containing 175. The Call-In Show! More tracks like 175. The Call-In Show!